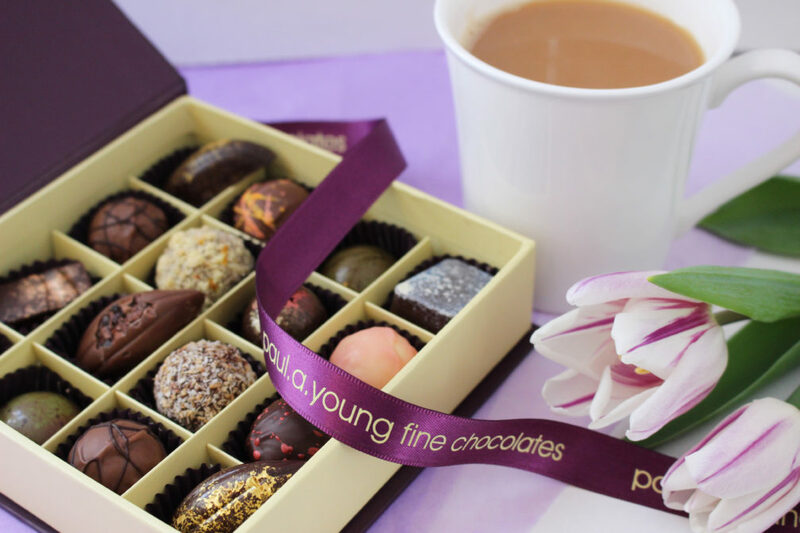 Mothering Sunday | Paul A Young Fine Chocolates. This month we are looking forward to celebrating Mother’s Day! A perfect treat for Mums everywhere! Come and try these new flavours in our shops soon.